Afzul has been presenting Saturday Sport between 4pm-6pm along with Adrian Scott from 2013. He's a passionate sports fan with a vast depth of stats and knowledge. He follows all sport but is keen on football, as well as boxing, tennis and Formula 1. Afzul also loves music, particularly hip-hop and grime but his tastes expand into almost every genre. 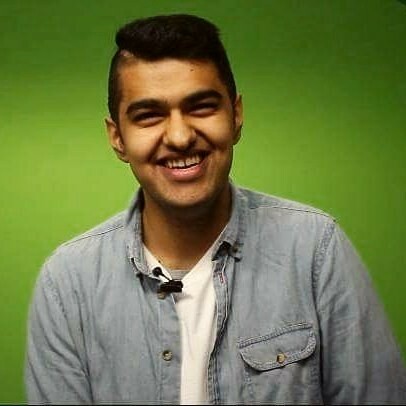 Afzul is in his final year of university studying Journalism at the University of Winchester. He really enjoys radio presenting for Unity 101 as he works a great people while giving something back to the community.